My cousin Angie has spent the last 6 or 7 years getting her PhD at the University of Santa Cruz. During that time, she worked as a docent at the Seymour Marine Discovery Center, and she has been urging us to visit, but for one reason or another, we never got around to going. Wouldn't you know it, now that she has graduated, we finally got our act together and visited for the first time! 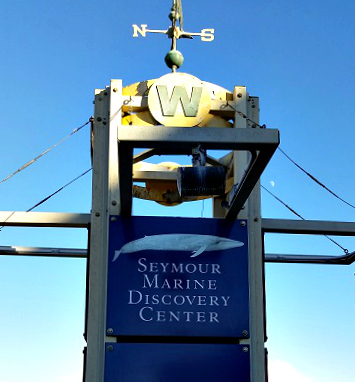 The Seymour Marine Discovery Center is located along the Santa Cruz coastline, just a few minutes off Mission Street/Highway 1, right on the ocean bluff. You'll know you've arrived at the right place when you see the giant blue whale skeleton. 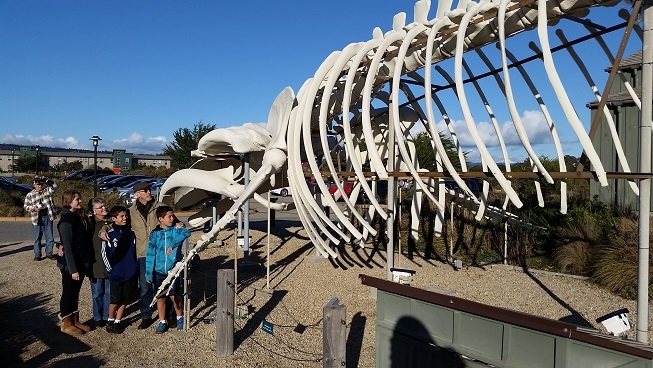 Ms. Blue is 87 feet long and one of only four blue whale skeletons on display in North America. 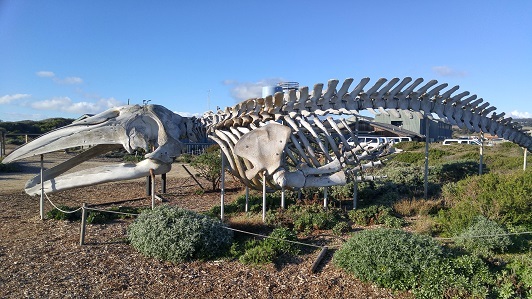 Further along down the path to the ocean cliffs, you'll find another skeleton, of a grey whale. This one is a bit smaller than Ms. Blue but no less impressive. 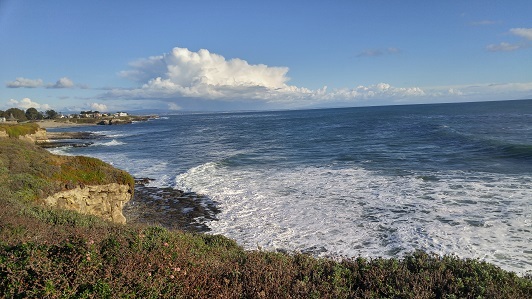 You won't be able to resist spending a few minutes (probably more) gazing at the coastline and the Pacific Ocean beyond. The view is simply spectacular. Everything is so beautiful and so wild and so peaceful... and so windy! If you don't have a jacket, you probably won't be able to last long outside! 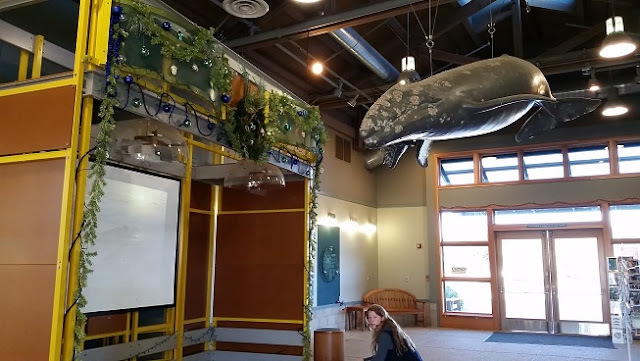 Inside, you'll find interactive displays that educate visitors about the Monterey coastline and the plants and animals that live there. 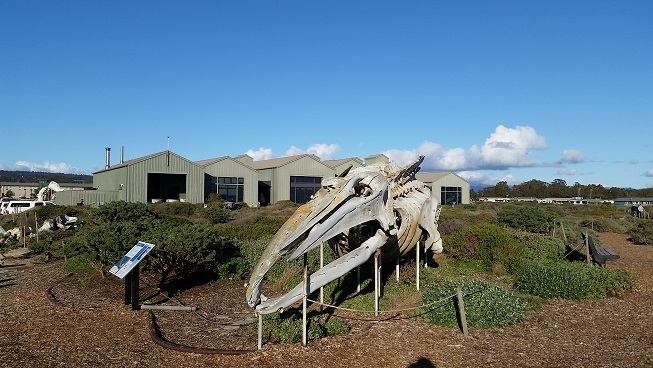 A big emphasis is given on the scientific methods and the research tools used by the marine scientists at UC Santa Cruz. 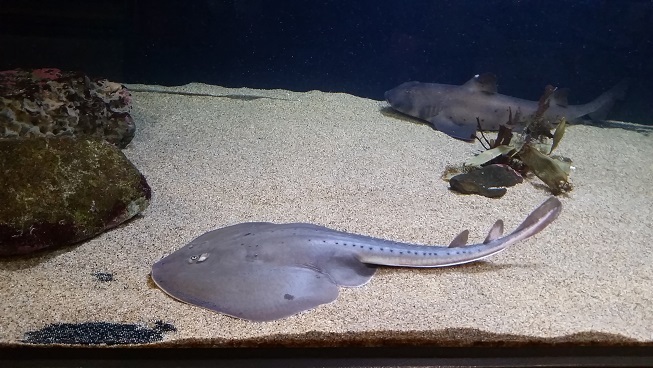 The aquarium features dozens of species of marine life, including rays, sharks, crabs, anemone, eels, invertebrates, crustaceans, sea stars, jellies, and all kinds of fish. The touch pool exhibits are some of the best I've seen. For one thing, the water is pure and clean, because it is piped in directly from the ocean, filtered, and kept constantly flowing, so you never get that stale, fishy smell. It feels so much like pure, fresh, cold (extremely cold!!) water, I found it hard to believe that it's actually salty sea water. 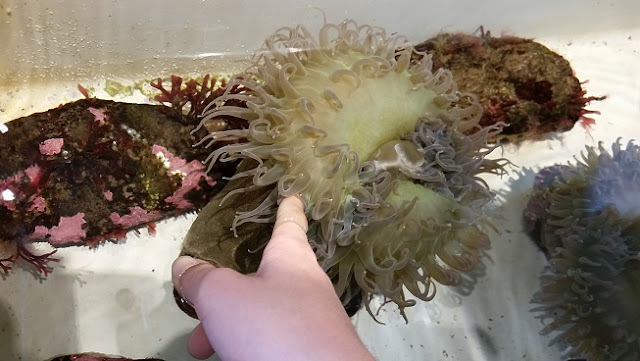 The creatures in the touch pool are fascinating. Visitors are allowed to pick them up, as long as they stay immersed in water. 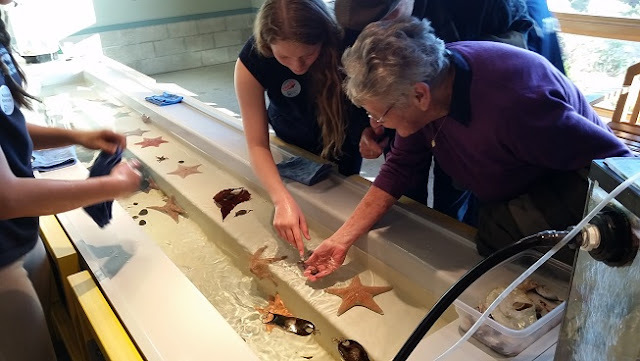 The volunteers are usually students like my cousin, who are taking undergraduate or graduate degrees in a marine science discipline, so they really know what they are talking about. 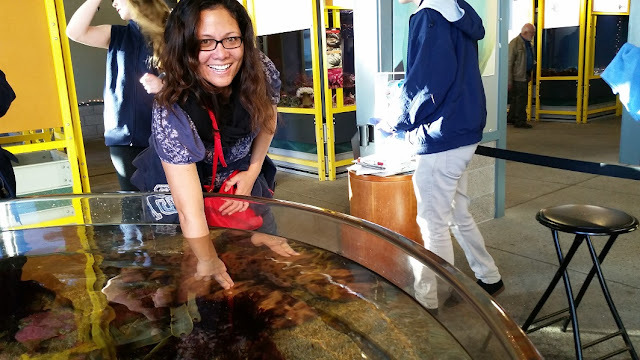 One of the highlights of our visit was getting to touch a swell shark! A volunteer gave us instructions (use two fingers, avoid the eyes, gently stroke from the middle to the back) and stood by to supervise. The shark felt a bit like a dolphin, but a bit less rubbery and more scaly. It was a great experience! Afterwards, we were given a sticker that read "I touched a shark and it was swell!". 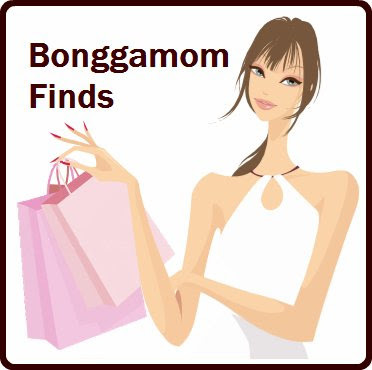 The center has a fun kids' scavenger hunt program where kids are given a list of animals to look for. Once they find all the animals, they can turn their papers in for a small prize. The center has easy, medium, and hard levels so kids of all ages are challenged. The center is small but packed with things to do. We spent 1.5 hours there (including a bit of browing through the gift shop) and could easily have spent 2 hours. Admission is super reasonable: $8 for adults, $6 for seniors, students, and children. The place was not crowded at all, so we were able to enjoy a more personal experience with the volunteers. I don't know why it took us so long to visit, but I'm so glad we finally did!